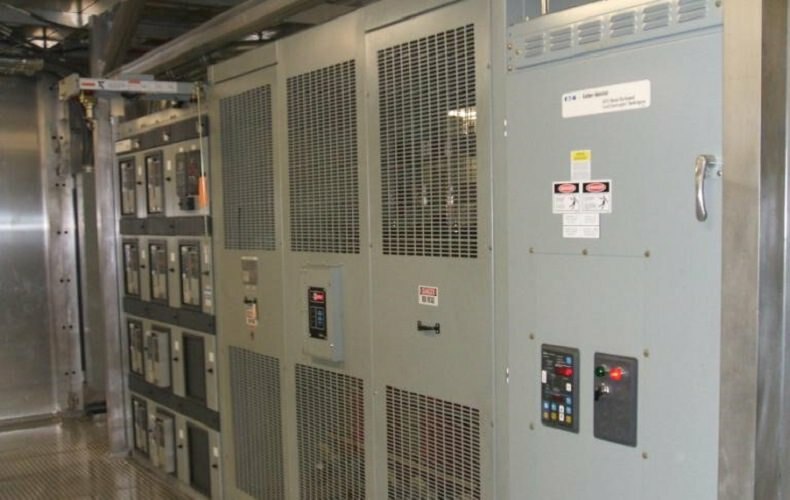 Environmental Air Systems innovative Electrical Solutions include Custom Generator Packages, UPS Systems, ATS Packages, MCC Packages, and Battery Backup Systems. 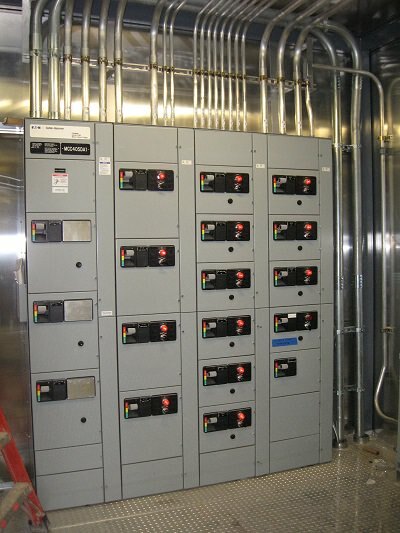 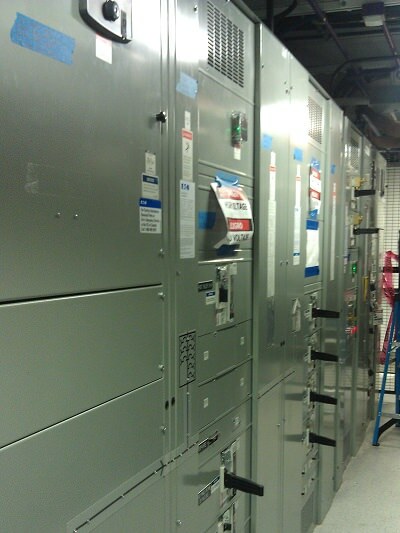 Our customized electrical solutions are complete with all equipment, conduit, wiring, cable tray, power panels, and controls to provide a complete system. 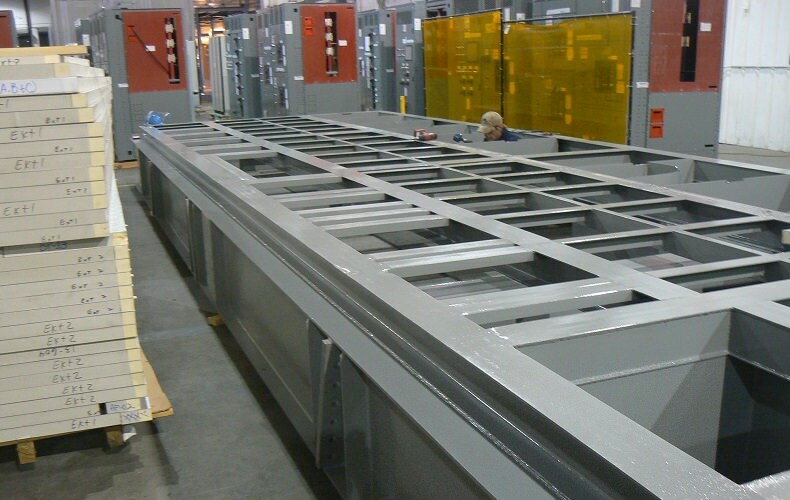 EAS electrical solutions can be provided as a skid that can be set into place or as a completely enclosed package suitable for outdoor use. 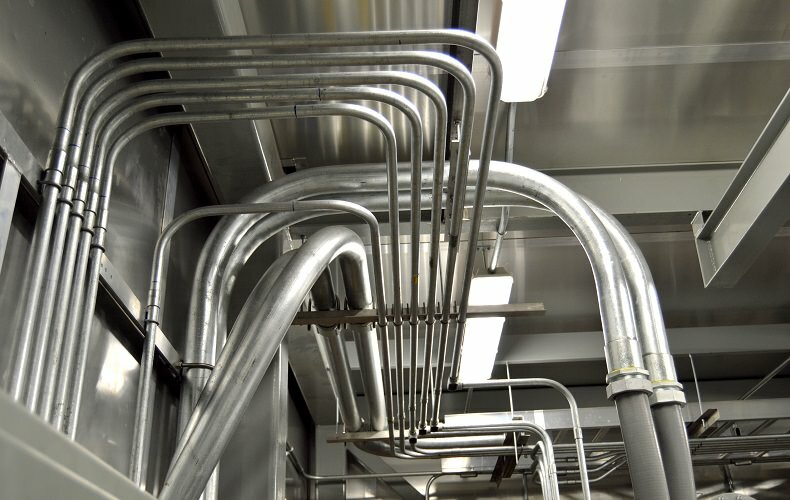 Enclosed Electrical solutions include all heating and cooling components so that the product is complete when it arrives on site and only simple field connections are needed to be up and running. 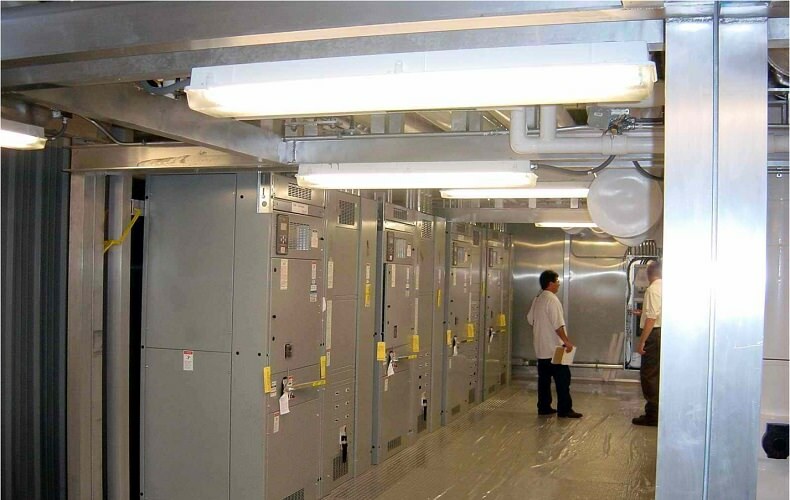 EAS Custom Electrical solutions provide unparalleled quality and schedule reduction when compared to field installed electrical components.